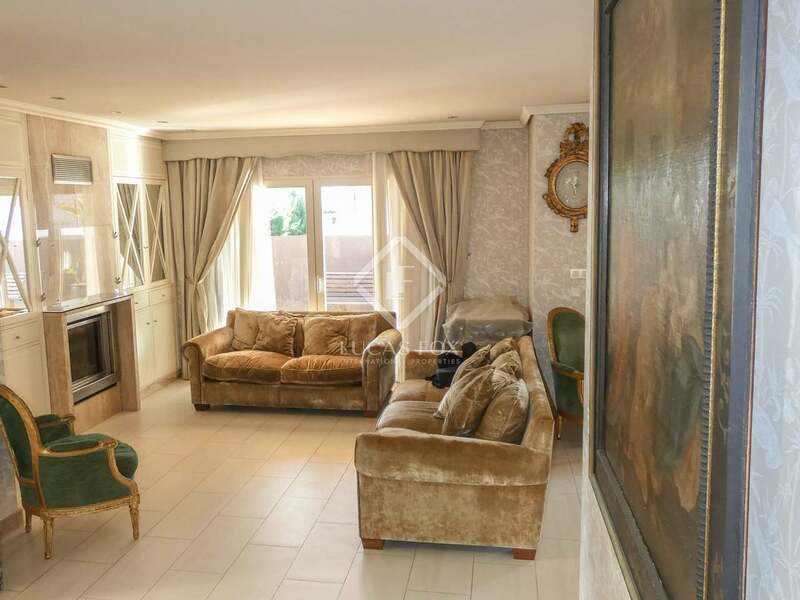 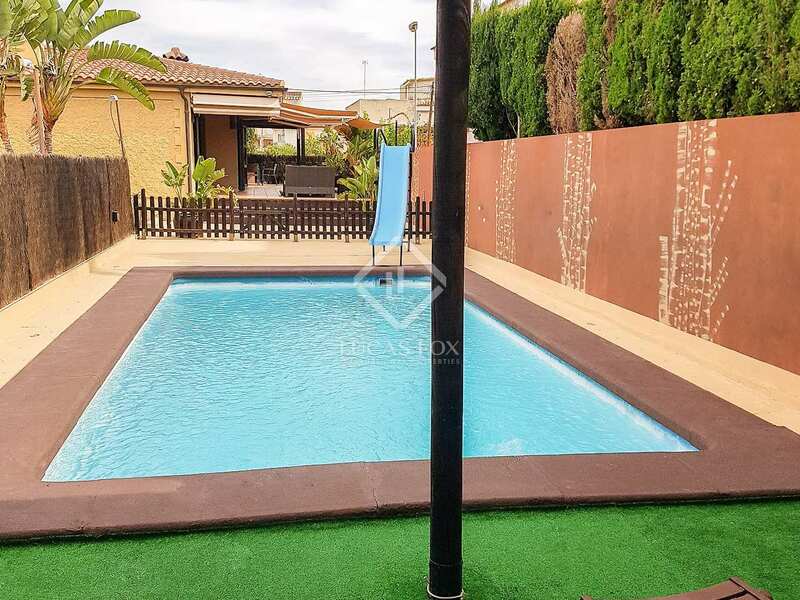 260 m² villa on a plot of 835 m² located just a few meters from the seafront in Playa de Chilches. 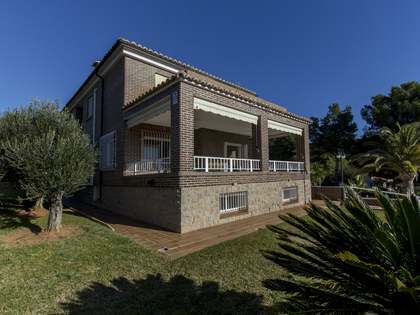 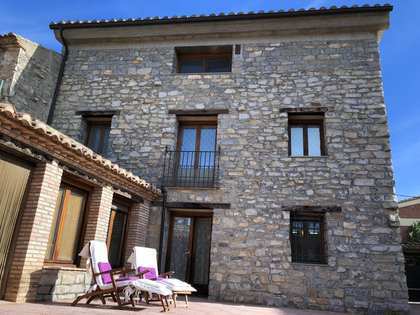 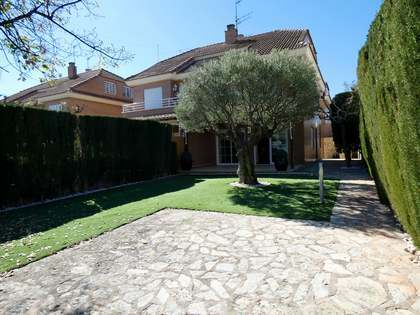 It is located in the Los Cerezos residential area, 3 kilometres from the centre of the municipality. 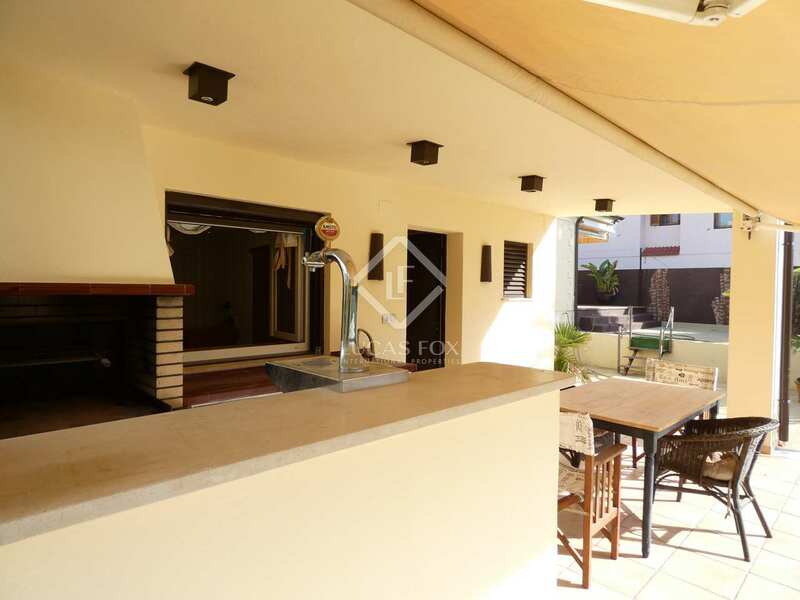 The house is surrounded by 2 terraces. 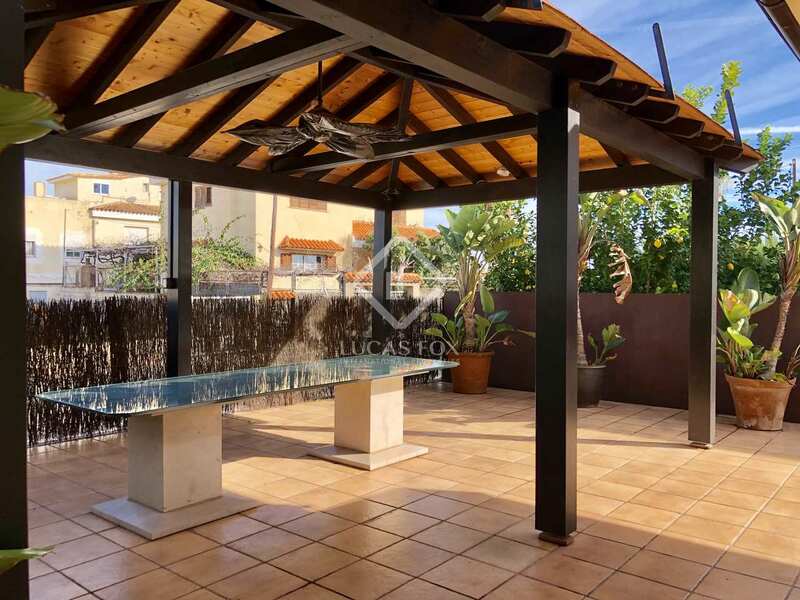 The first, measuring 100 m², is located at the main entrance and is covered with a fixed pergola, sound and television system, outdoor fan and a glass table with solid stone legs. 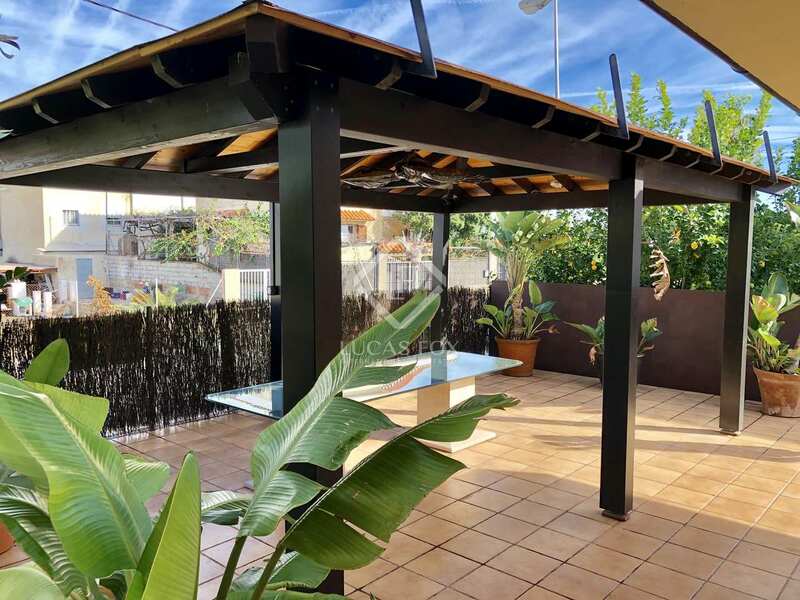 The second terrace measures 50 m² and is located on the east side with a chill-out area ideal for relaxing. In addition, on the north side of the house, there is a saltwater pool, badminton court and a covered barbecue area with a small auxiliary kitchen. 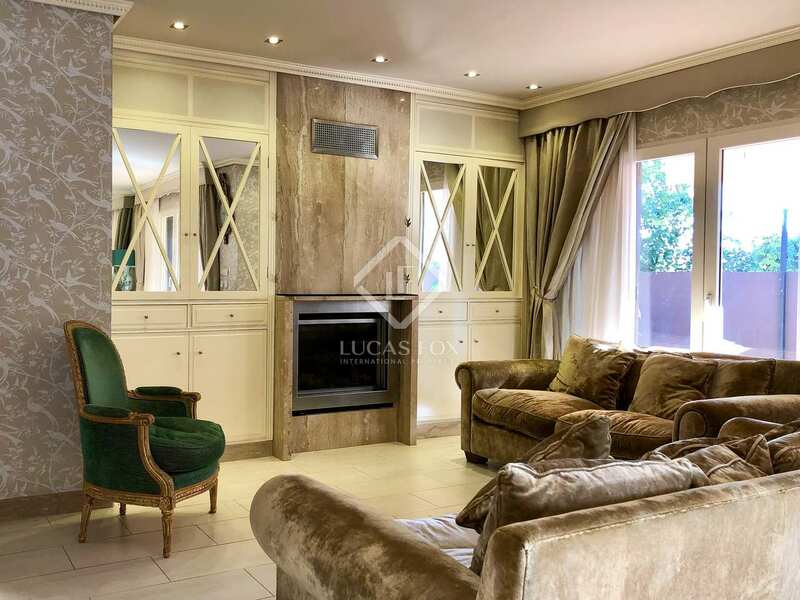 The villa is built across 2 floors and it is worth highlighting the high qualities used throughout and the comfotable layout. 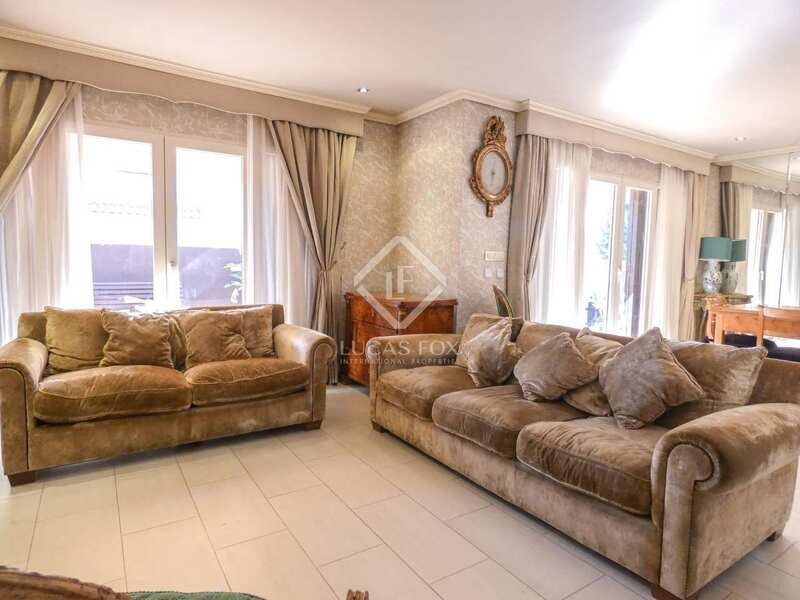 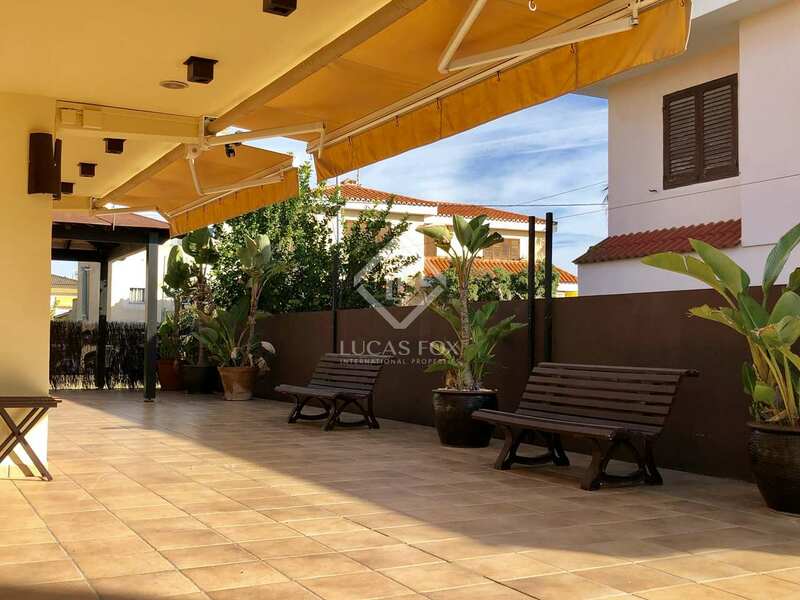 The split-level first floor has a living-dining room with large windows with security locks, as well as a fully equipped and furnished kitchen. 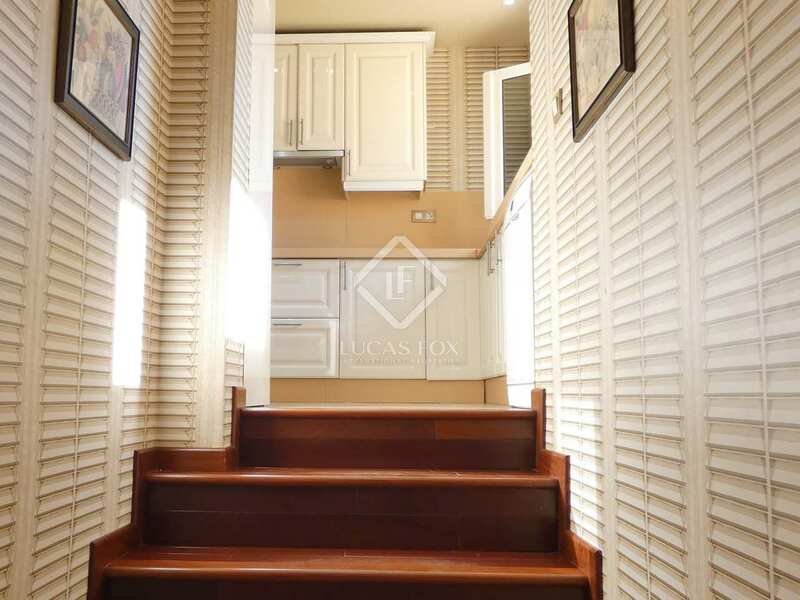 Going down a small staircase we reach a utility room with access to the garden through the service door and a bathroom with shower-sauna. 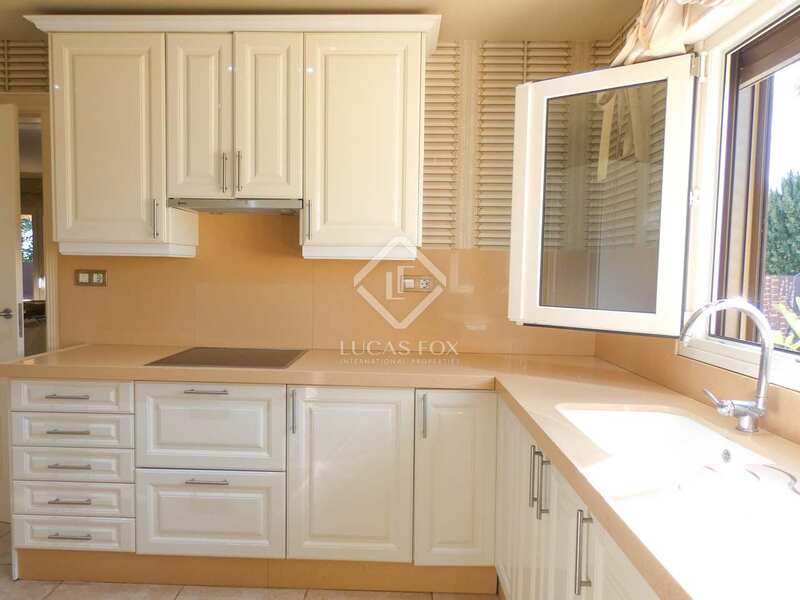 This level also has a large multi-purpose room and garage, with a tool and workshop area. 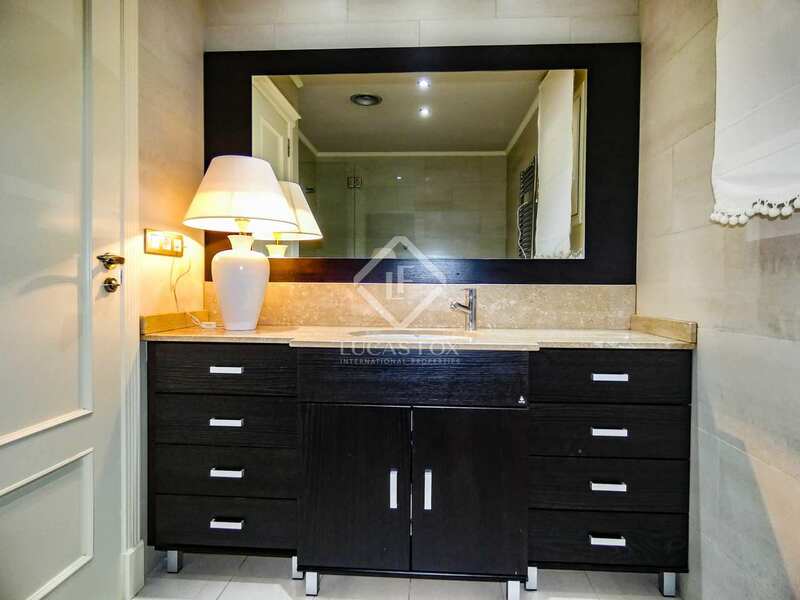 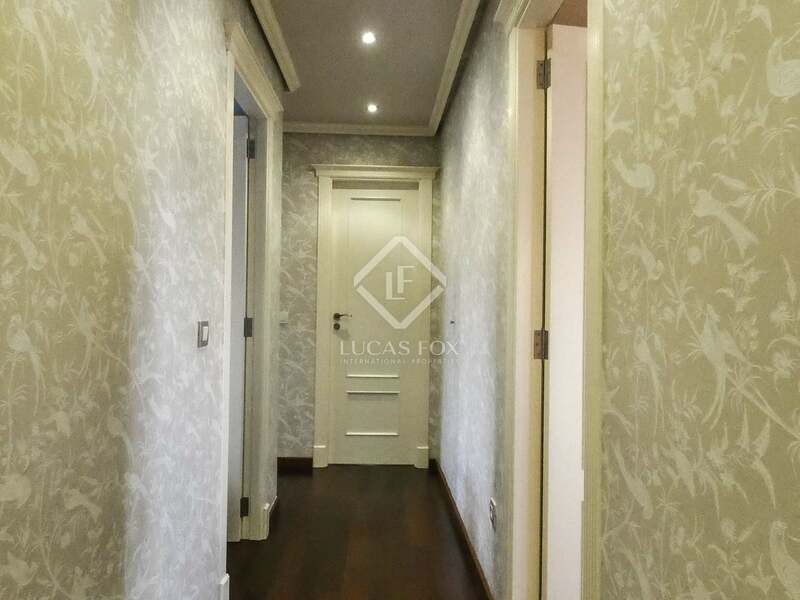 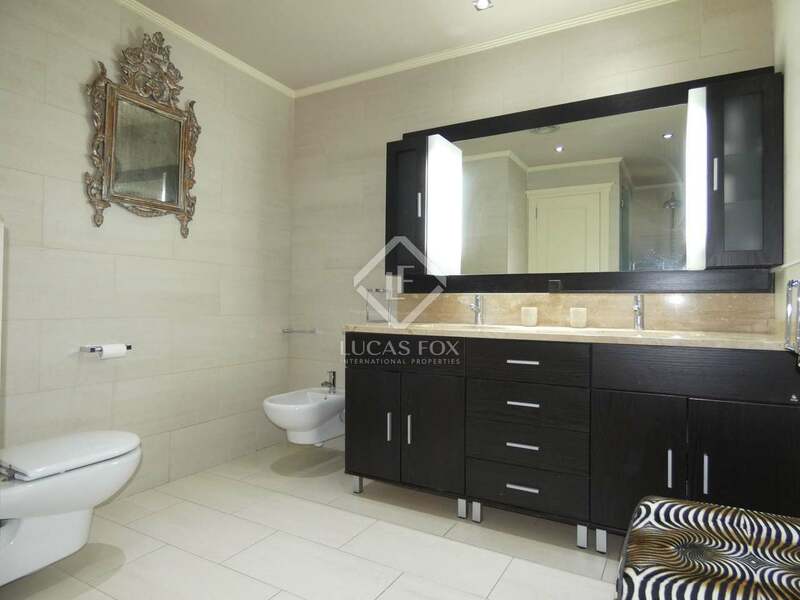 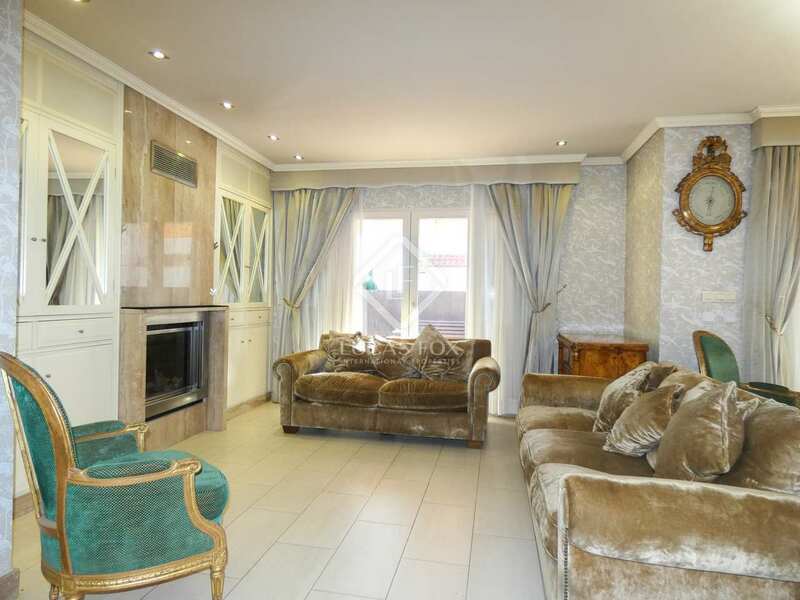 The second floor, which is accessed via a staircase leading up from the living room, has 3 bedrooms (1 with a private bathroom with dressing table and double shower), and another bathroom with a hydromassage bath. 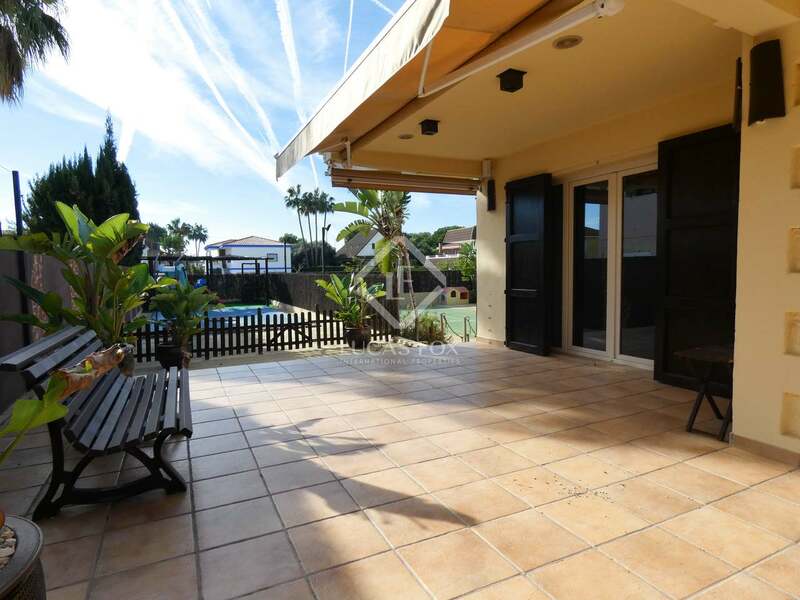 Additional features include electric shutters , awnings and reinforced automatic pergolas and doors (main and service). 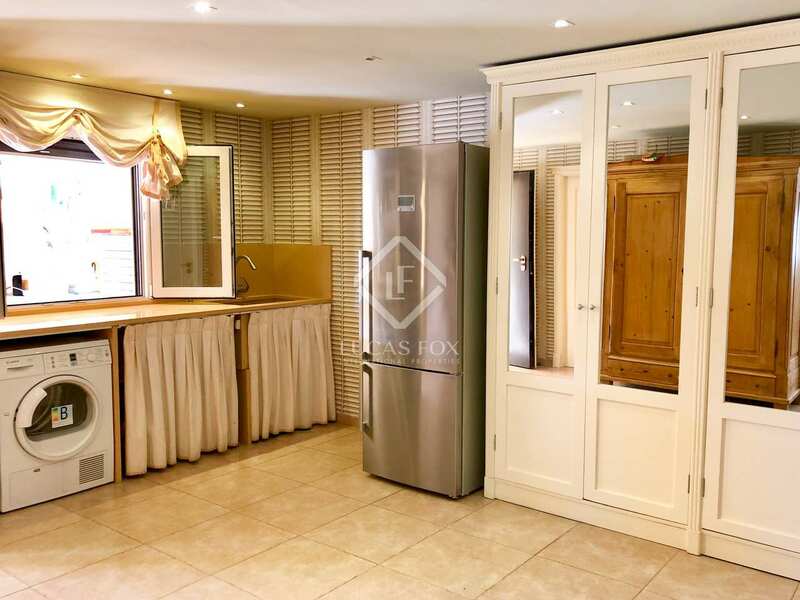 It also has a perimeter and movement security system, as well as hot and cold air conditioning ducts. 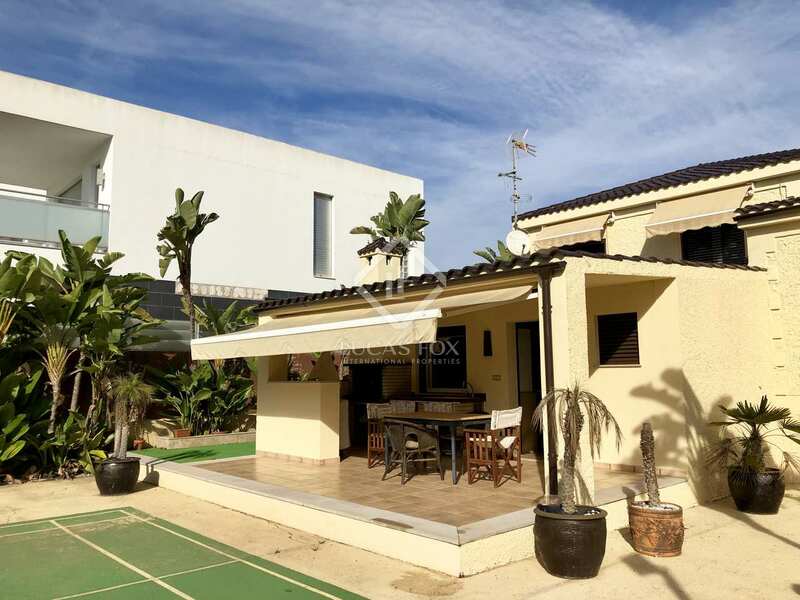 An ideal villa as a first or second residence thanks to its location and characteristics, perfect for making the most of the excellent climate and the tranquility of a seaside setting. 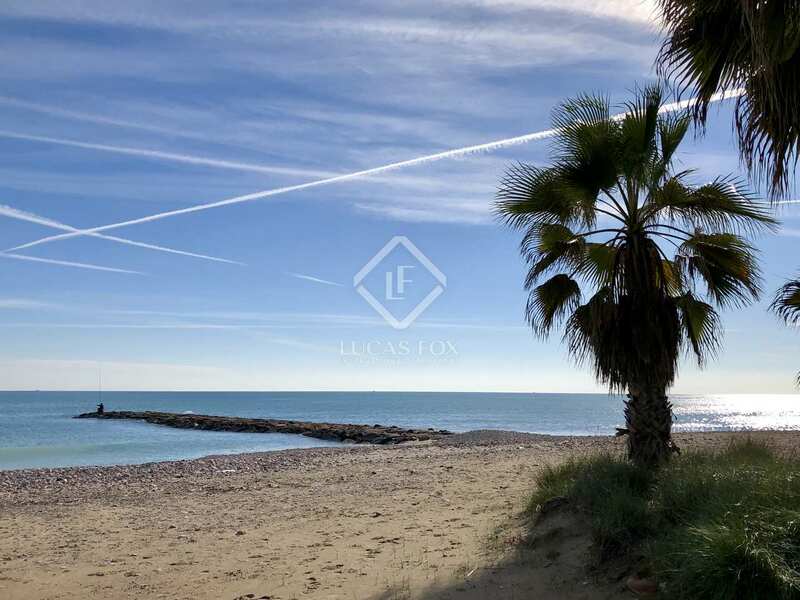 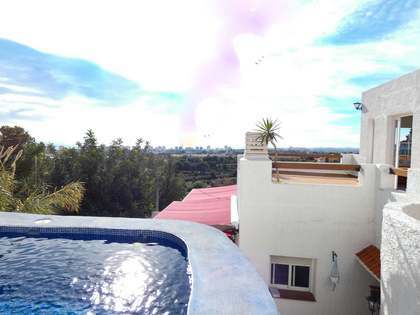 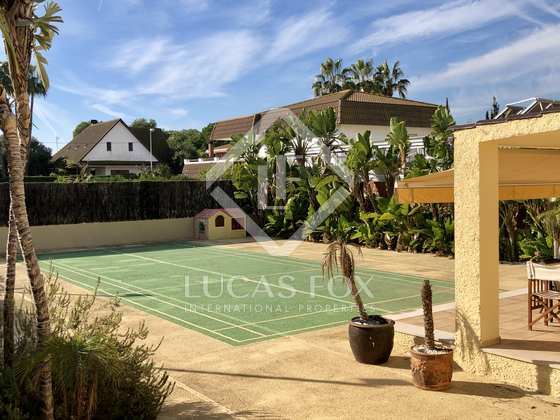 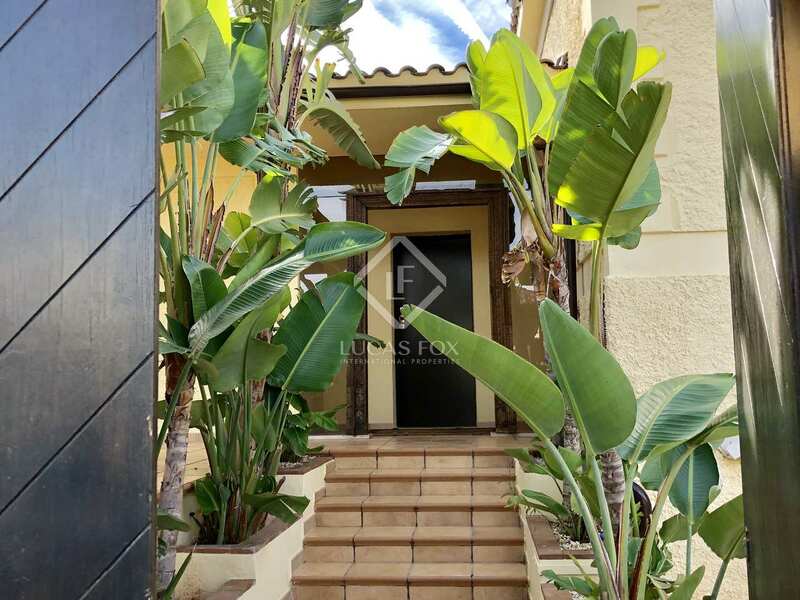 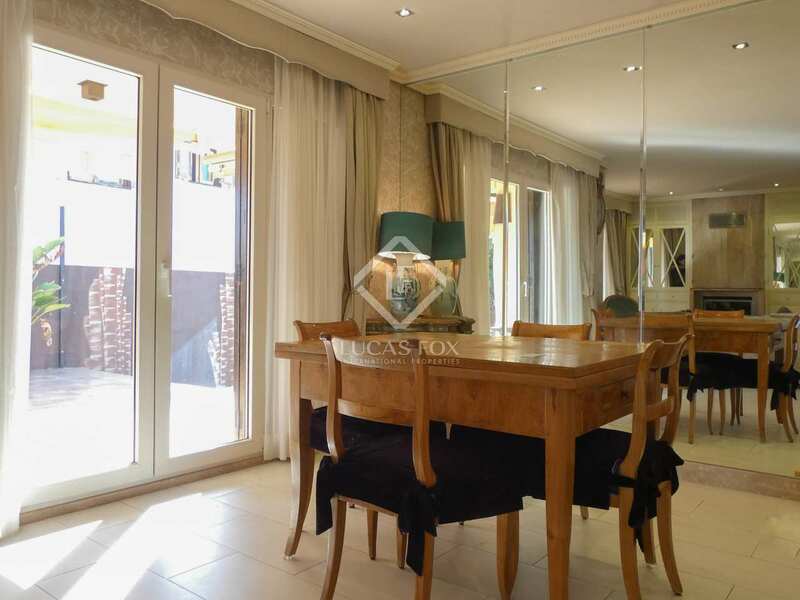 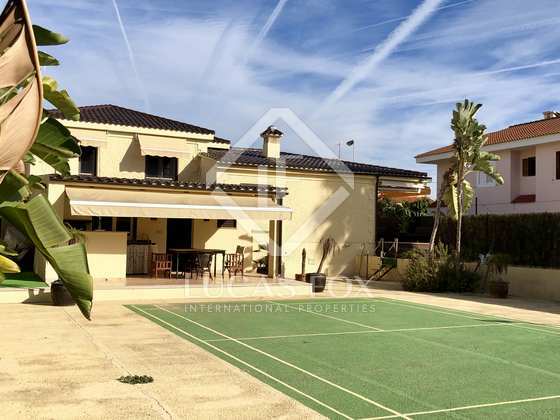 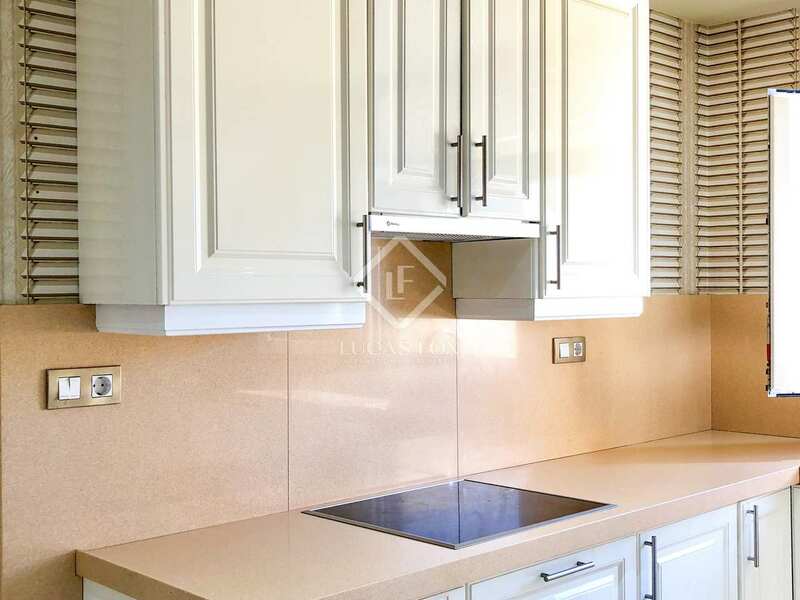 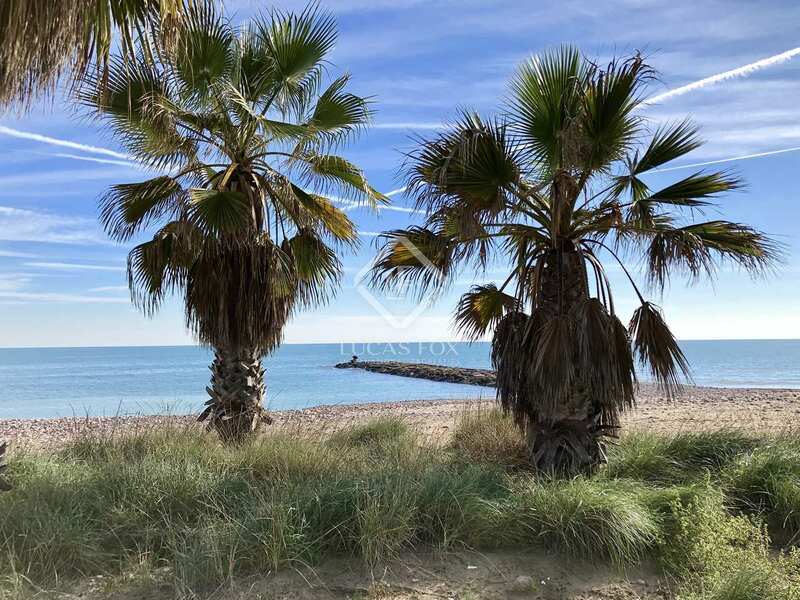 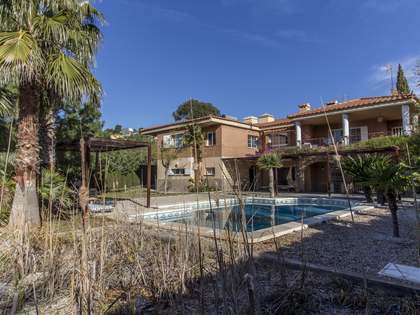 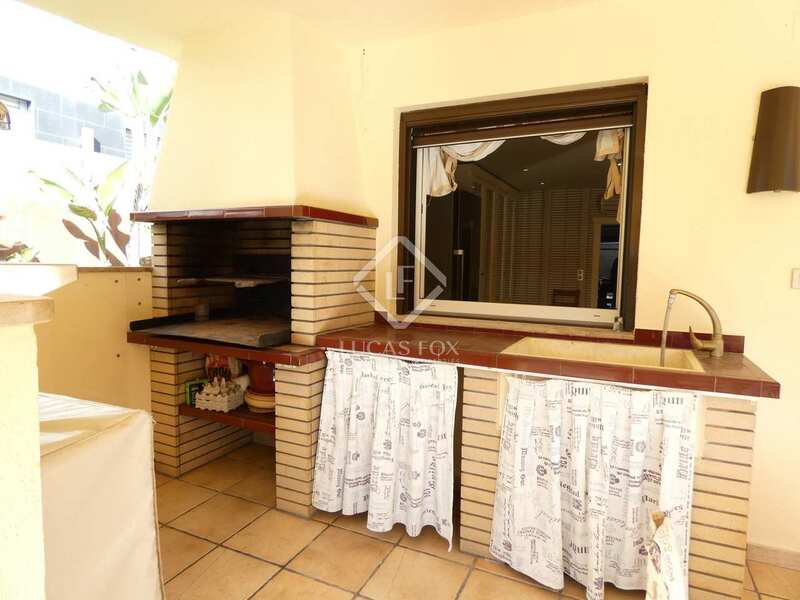 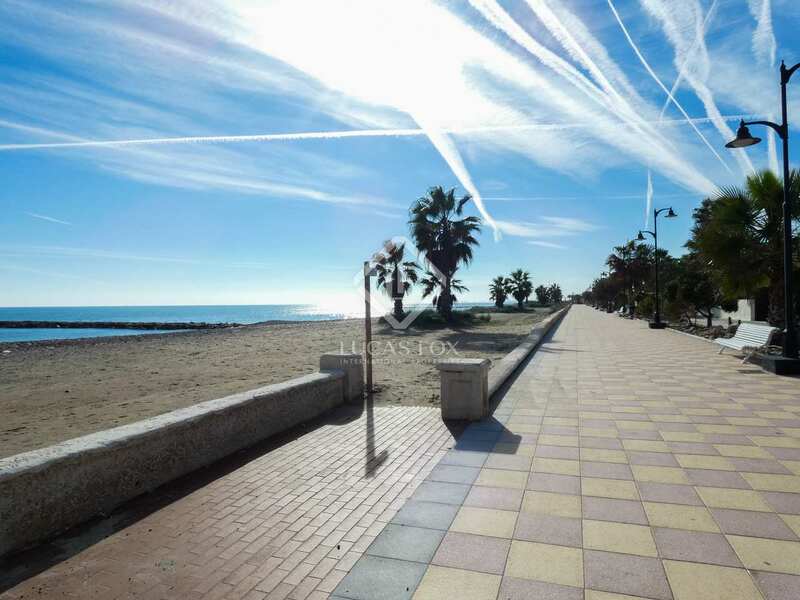 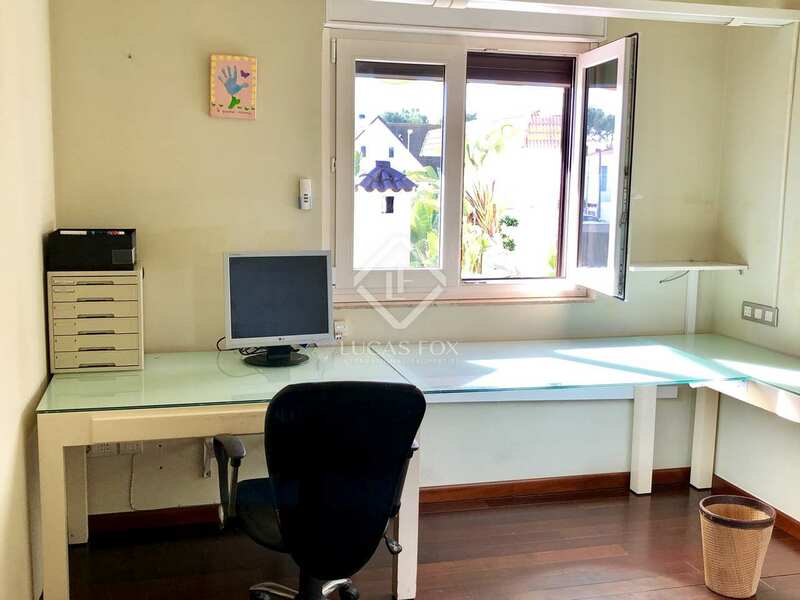 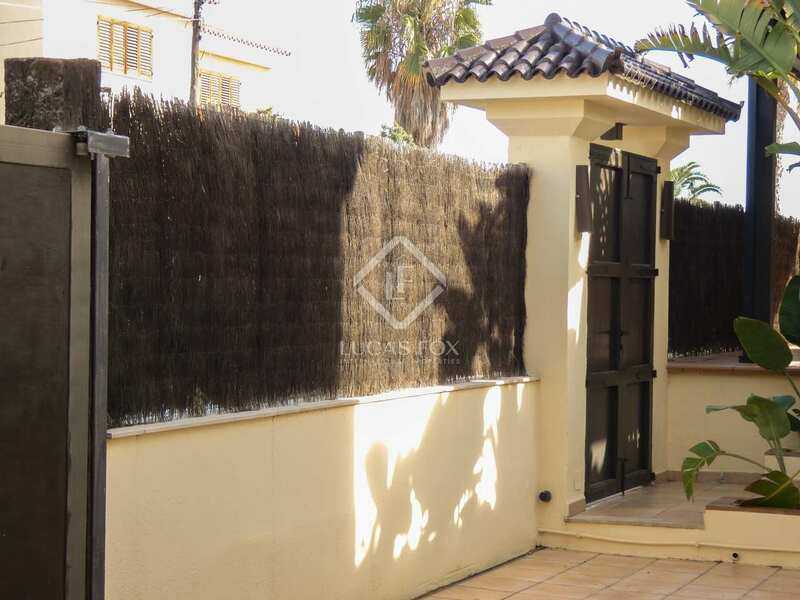 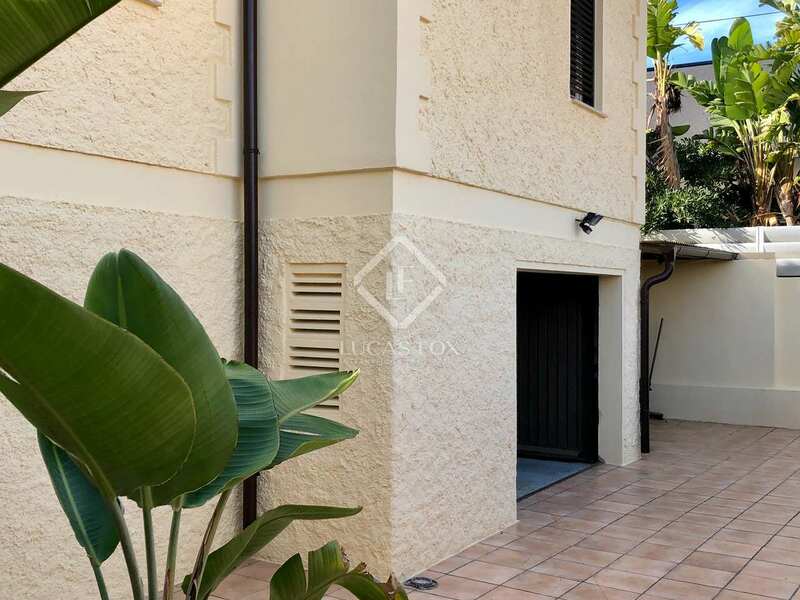 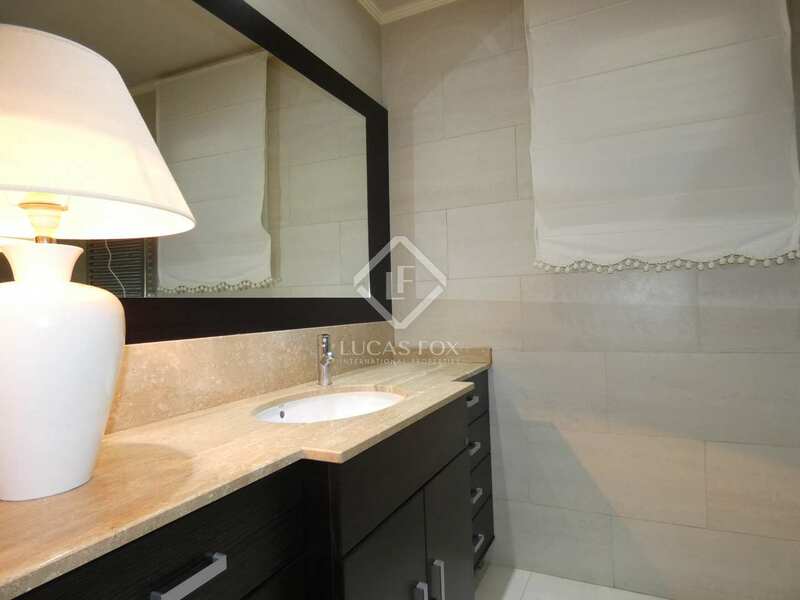 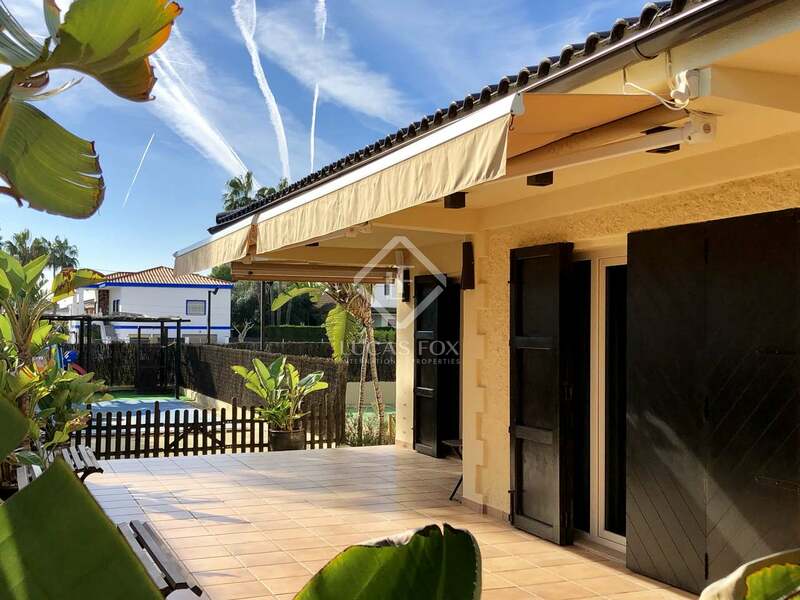 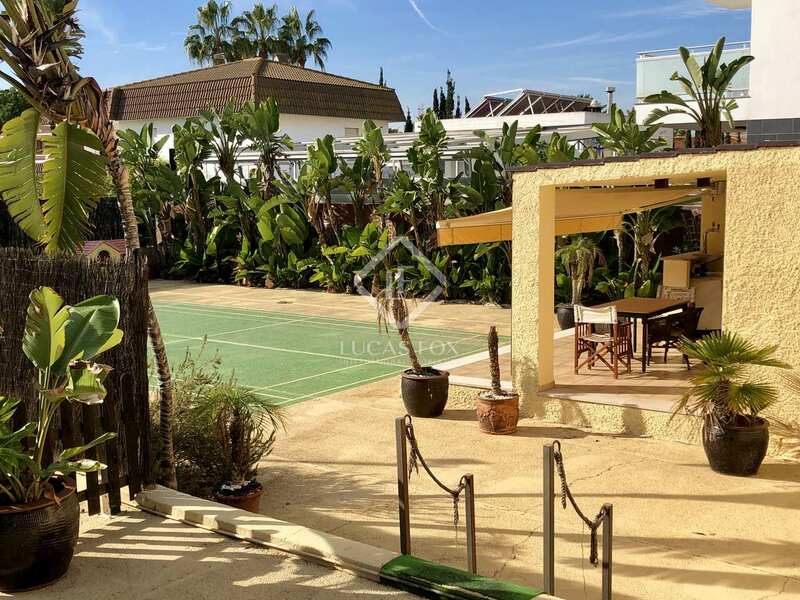 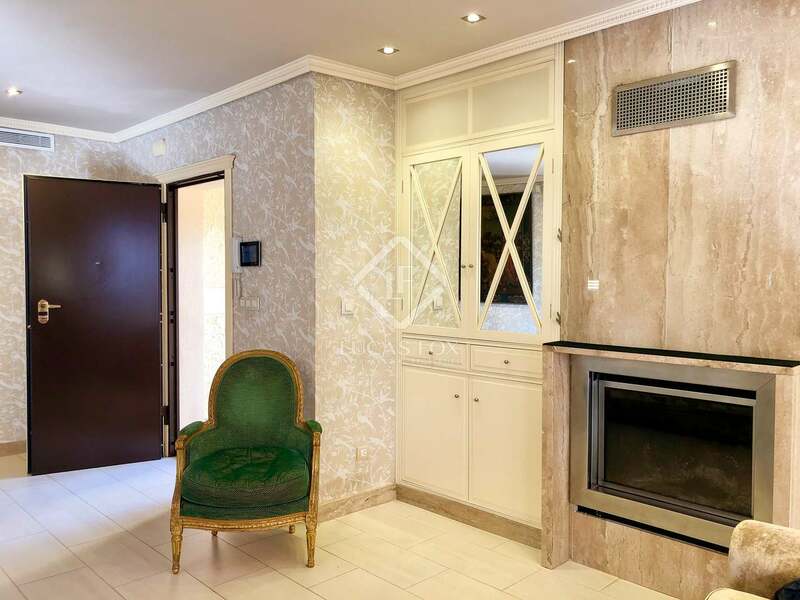 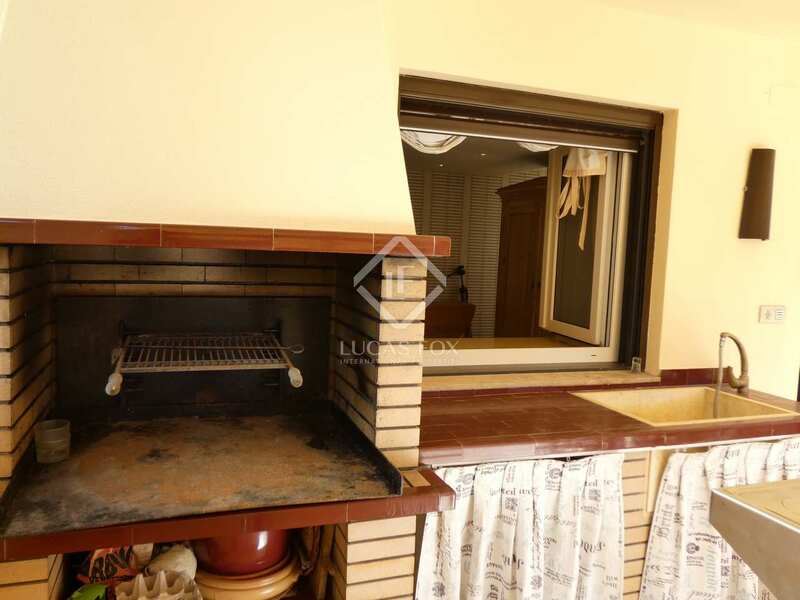 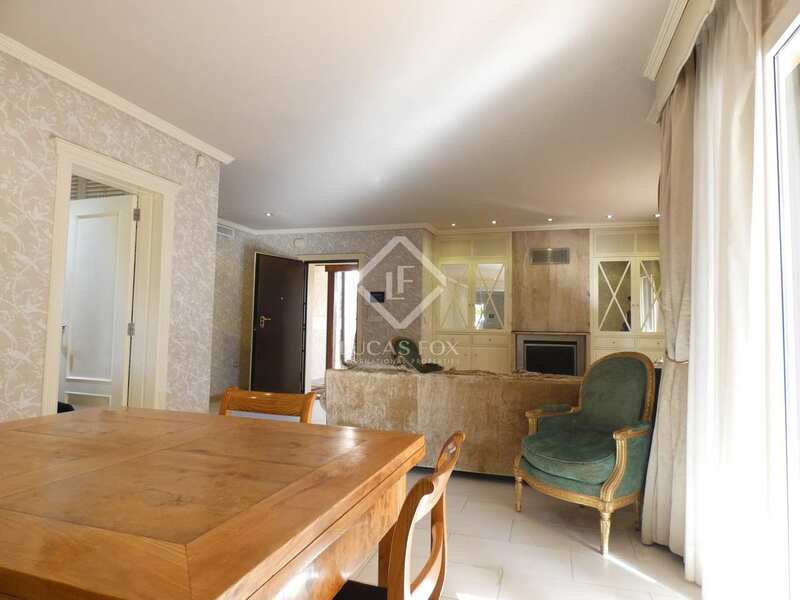 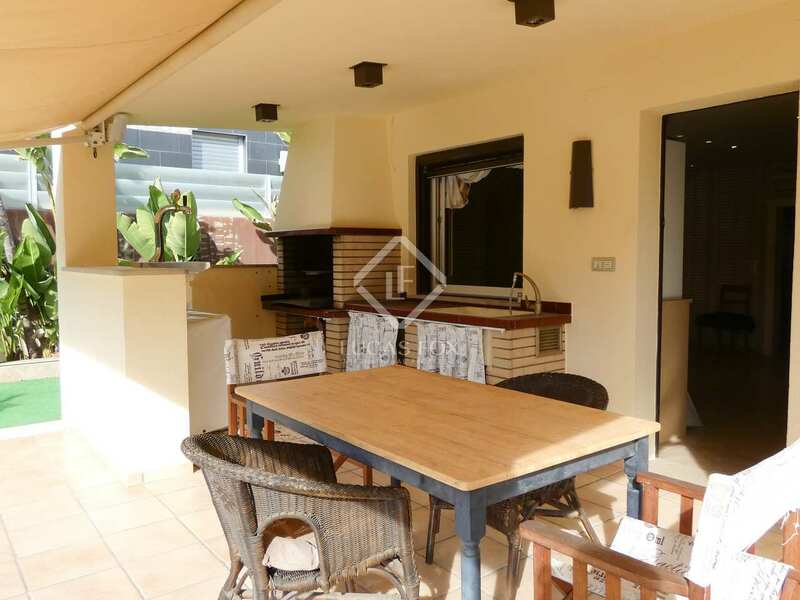 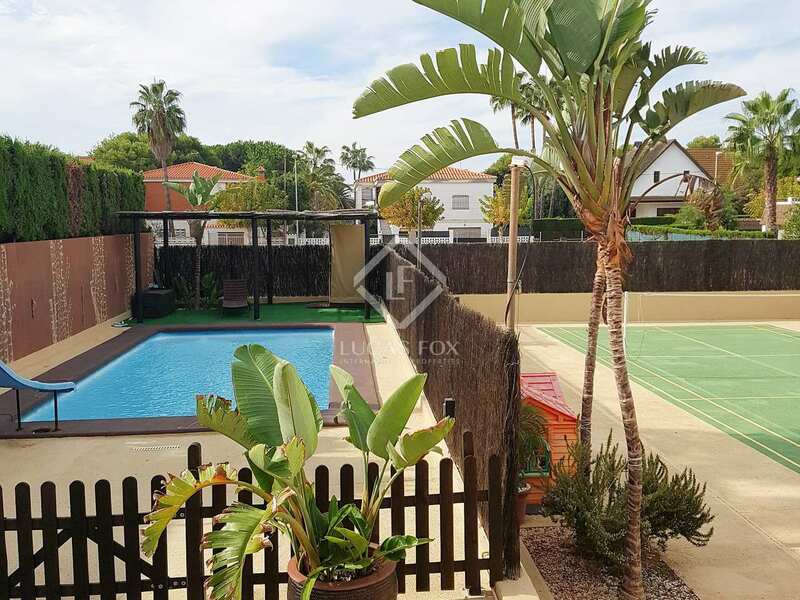 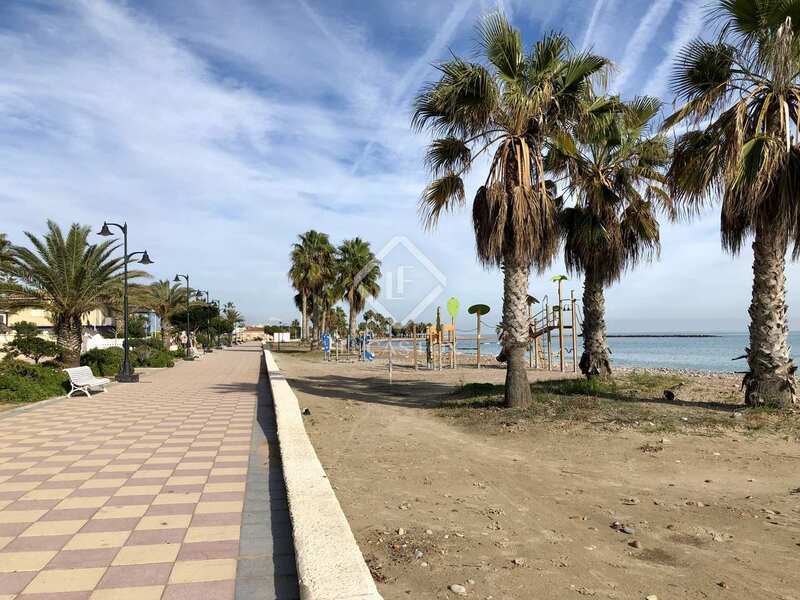 Property located in the Los Cerezos residential area, in Playa de Chilches, just 3km from the urban centre of the municipality with all services within reach. 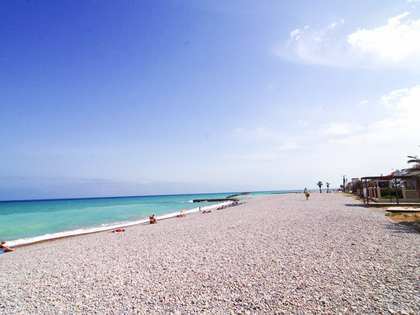 It is 4 km from the access to the Mediterranean highway, 25 km from Castellón and 35 km from Valencia.